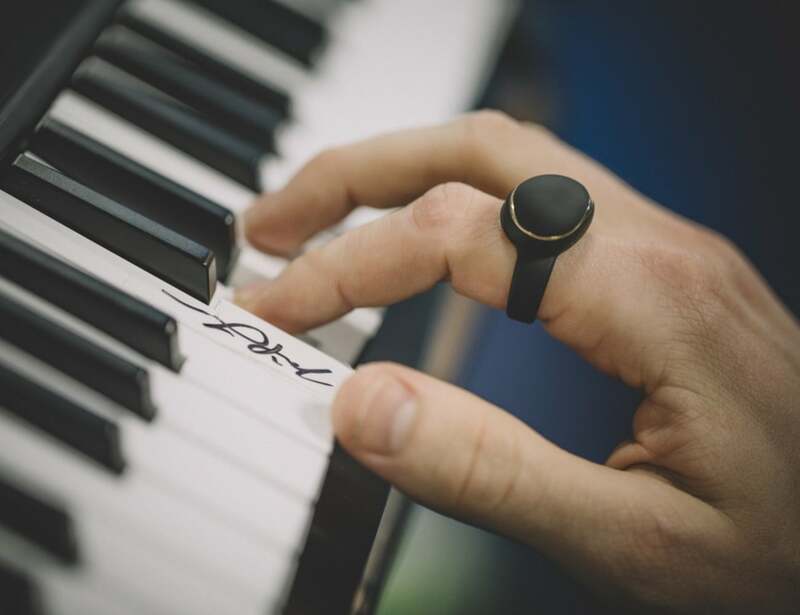 Change the intensity or vibrato of your notes while playing a keyboard with the Enhancia MIDI Ring Controller. 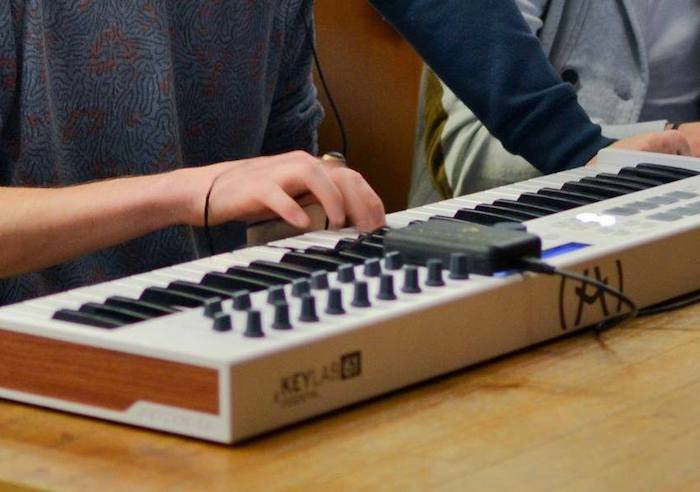 Change the intensity or vibrato of your notes while playing a keyboard with the Enhancia MIDI Ring Controller. Enhancia is a rubber ring that you wear while playing a MIDI keyboard. 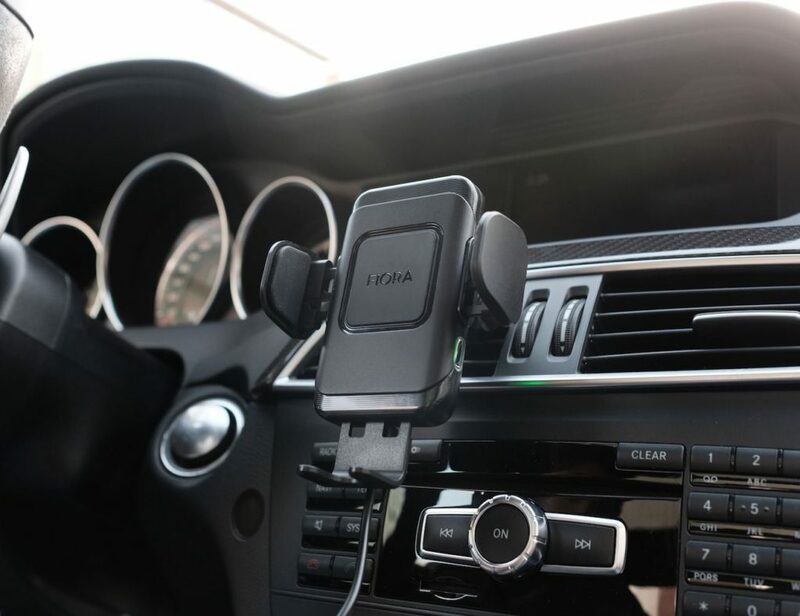 It connects to a large hub and augments the music you are playing with numerous effects. 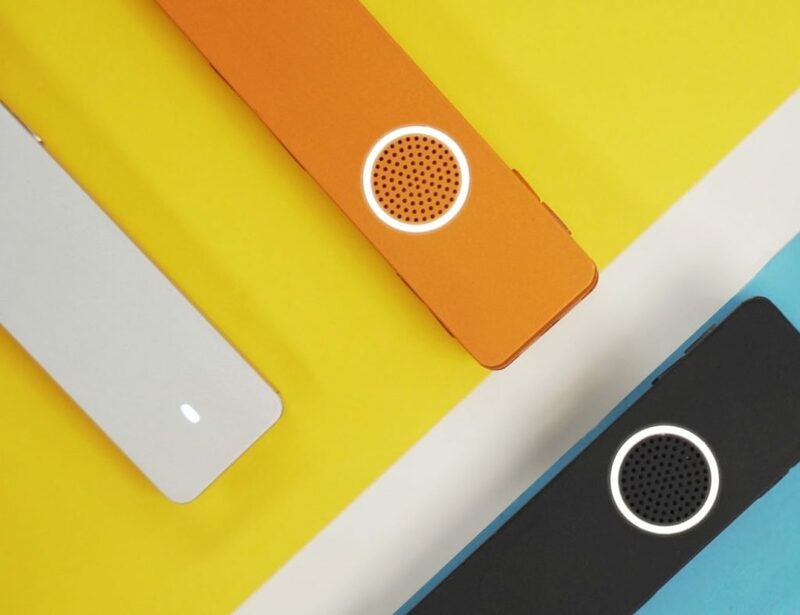 It changes the tunes in real time by using natural gestures. 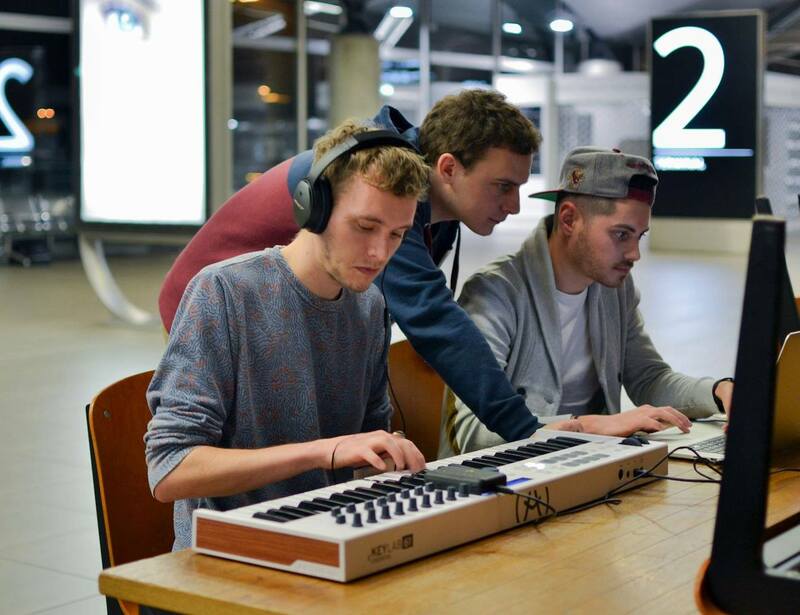 Enhancia basically works as a responsive MIDI controller that you can use with or without a laptop. Just tilt your hand up and down to module the volume. Likewise, rolling your hand from side to side provides vibrato effects and pitch bend. Furthermore, if you combine gestures then the effects also combine. 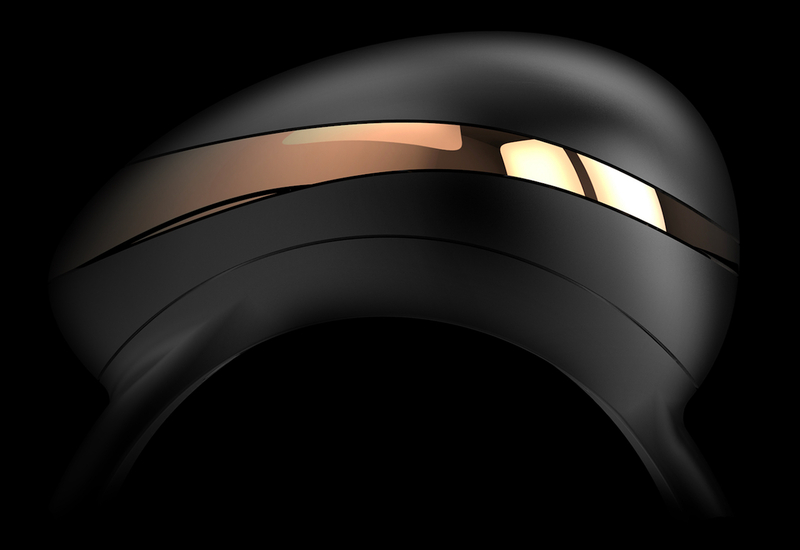 While the current ring uses a tether to connect to the hub, the company aims to make it wireless by the time it is available to the public. Enhancia’s Kickstarter campaign launches in March 2018.